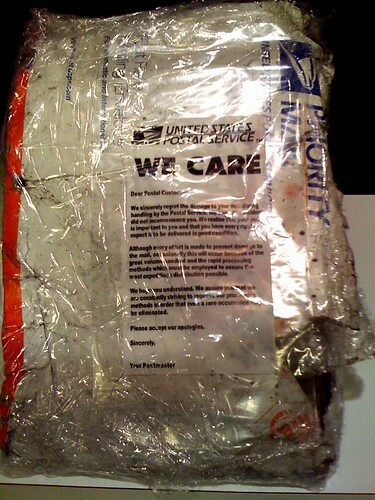 Grant Goodyear's web log: Postal Fail! Postal Fail!, originally uploaded by g2boojum. Click on the image for the text of the USPS apology. It's not really much of one, I'm afraid.